Bulgarian Prime Minister Boiko Borissov has informed Greek Prime Minister Alexis Tsipras and Cyprus President Nicos Anastasiades on the issues raised during the March 26 EU-Turkey leaders meeting in Varna, the government information service in Sofia said on March 28. The statement on Borissov’s telephone conversations with Tsipras and Anastasiades said that at the European Council meeting in Brussels on March 22 and 23, Borissov had undertaken to raise open issues between Greece and Cyprus, on the one side, and Turkey on the other, with Turkish President Recep Tayyip Erdoğan. Borissov said that he had raised questions about the arrested Greek soldiers, the tensions in the Eastern Mediterranean and the Aegean Sea, and the Cyprus issue in the framework of his bilateral meeting with Erdoğan. These issues were then also discussed during the working dinner on March 26 with the Presidents of the European Council and the European Commission, Donald Tusk and Jean-Claude Juncker. Borissov that EU leaders insisted on a positive outcome by Easter on the case of the two Greek soldiers detained on Turkish territory. With regard to Cyprus, the Turkish President had told them that a solution will be sought under international law. 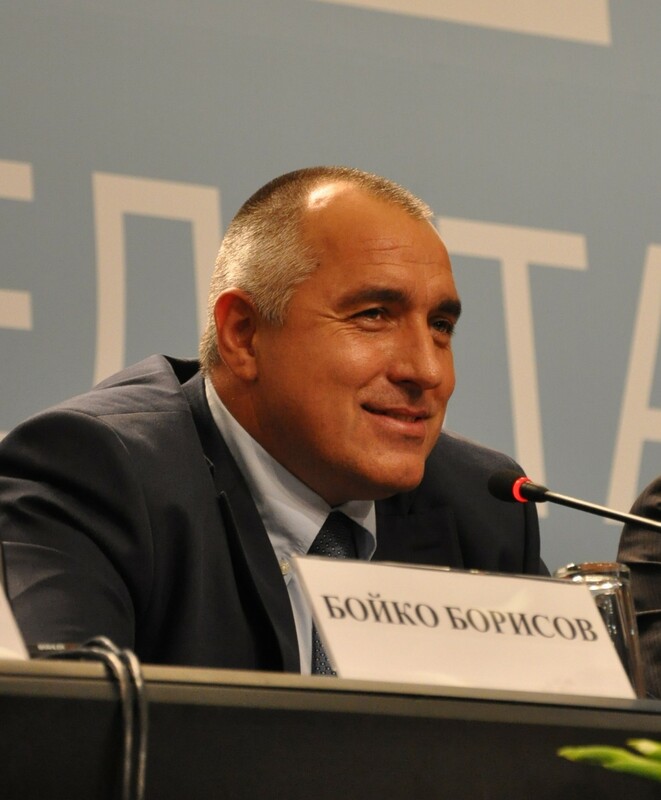 “In his telephone conversations today, Borissov pointed out that the development of the topic will continue to be followed with attention from Bulgaria and from Brussels,” the Bulgarian government statement said. According to the Bulgarian Prime Minister, restoring confidence and peace in the region is now of critical importance.